Since 1993, Elixirs &Co has always strictly followed the Dr Bach’s original method to make flower essences. 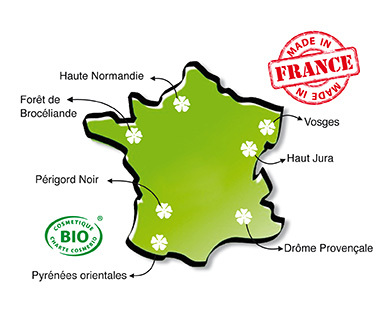 Our flowers are picked up in their natural environment all over France. We produce our own essences in respect of the original method of preparation designed by Doctor Bach and described in his works. Our Bach flowers essences are naturally elaborated from wild flowers, using either the “sun method” ( for the delicate flowers) or the “ boiling method ( for woodier plants). We thus produce authentic and organic Bach flower essences in their natural environment (all checked by Ecocert).